We have a huge box to fill!!! 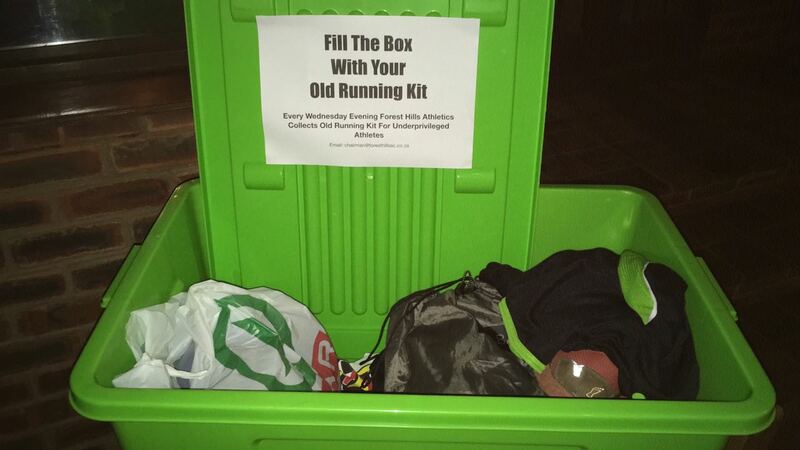 Bring your old kit to help underprivileged athletes! Someone else will love the shoes that sit in your cupboard!